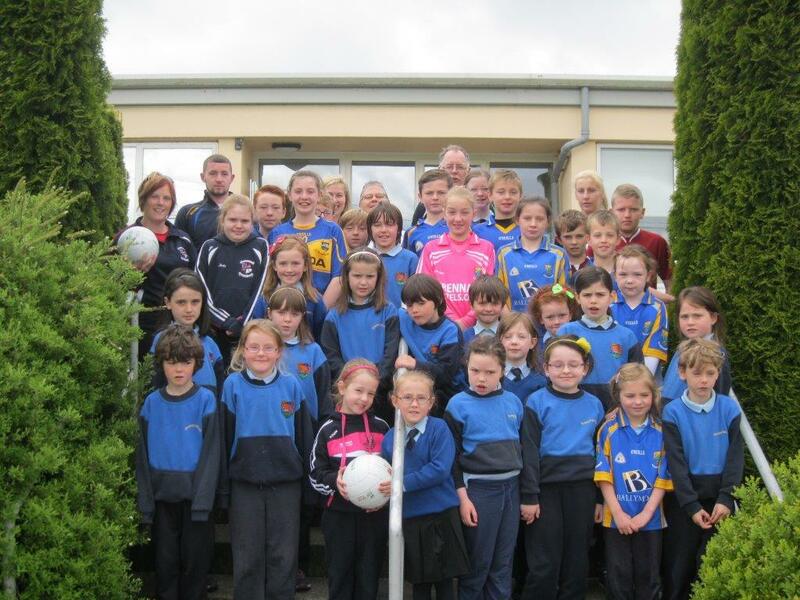 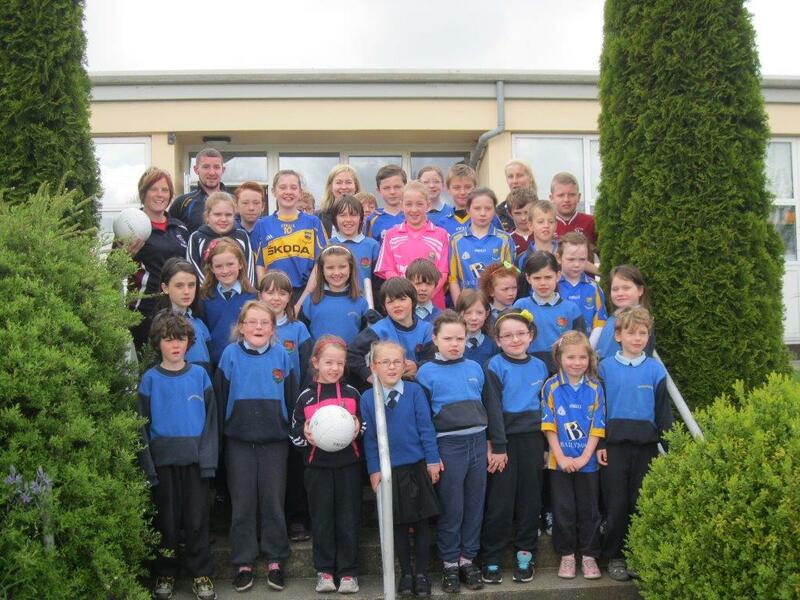 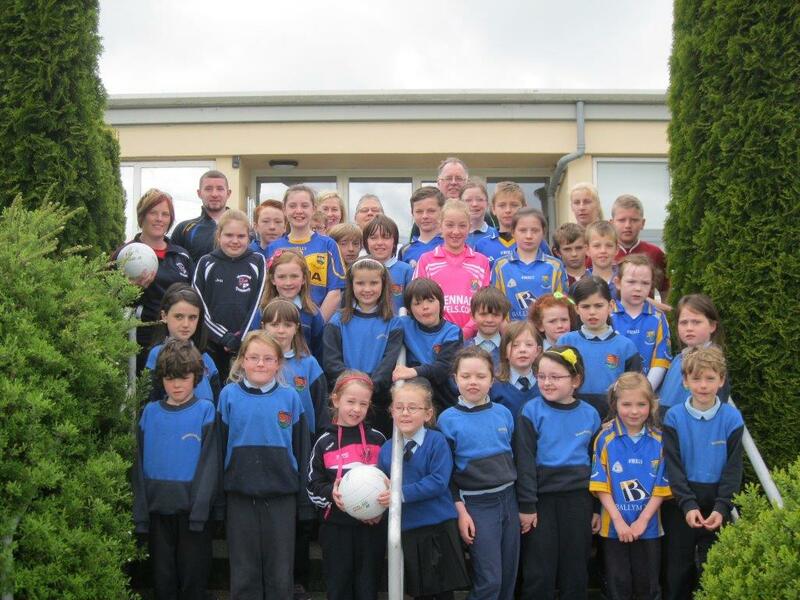 Both Stratford-on-Slaney and Grangecon national schools were a buzz the morning of Tuesday 12th May with the news that Feile representatives – Peter O’Neill, Feile Chairman along with Jessica Carroll, former county player and Mikey O’ Connor, senior player were visiting the schools. 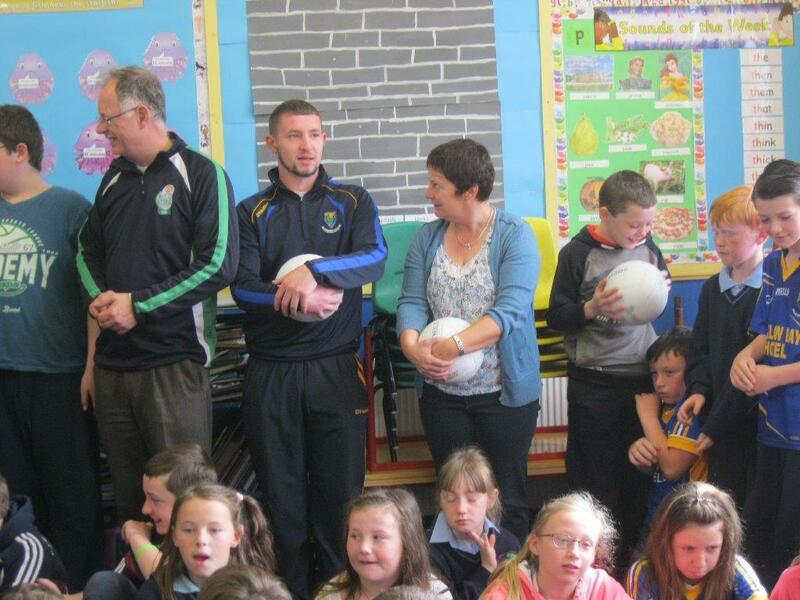 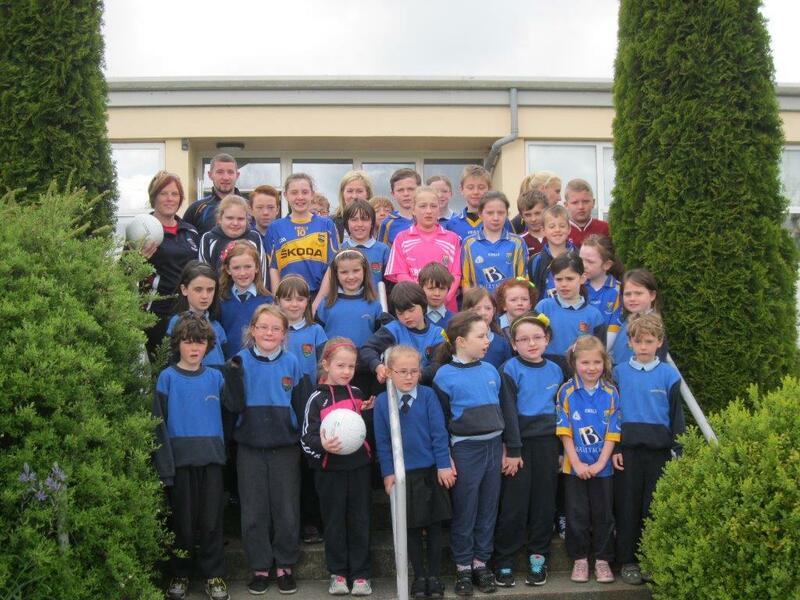 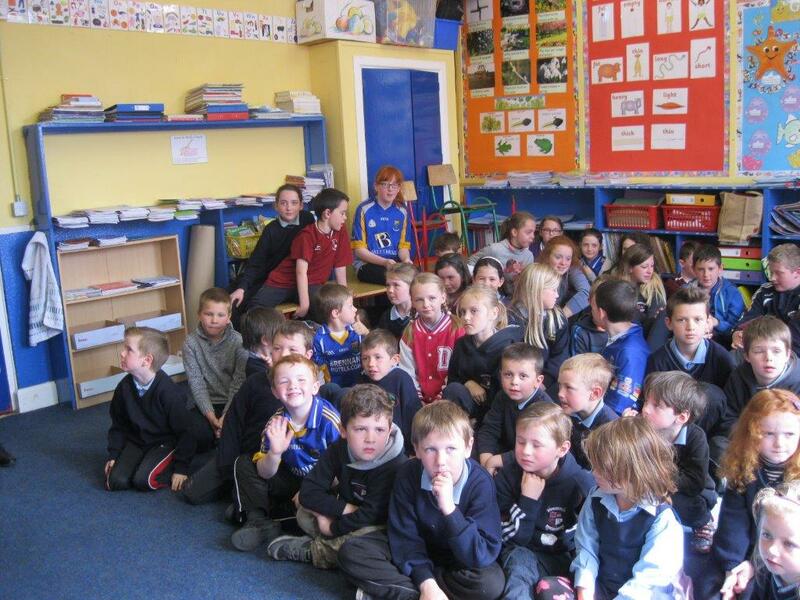 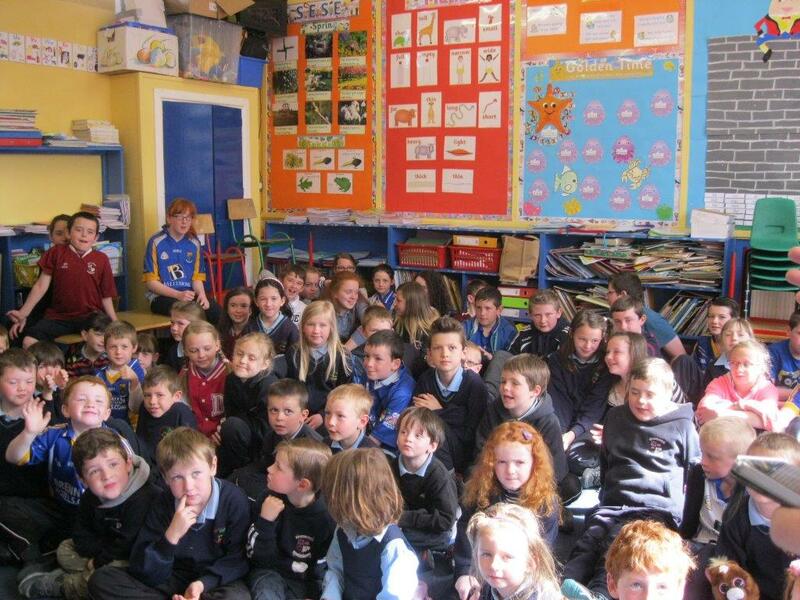 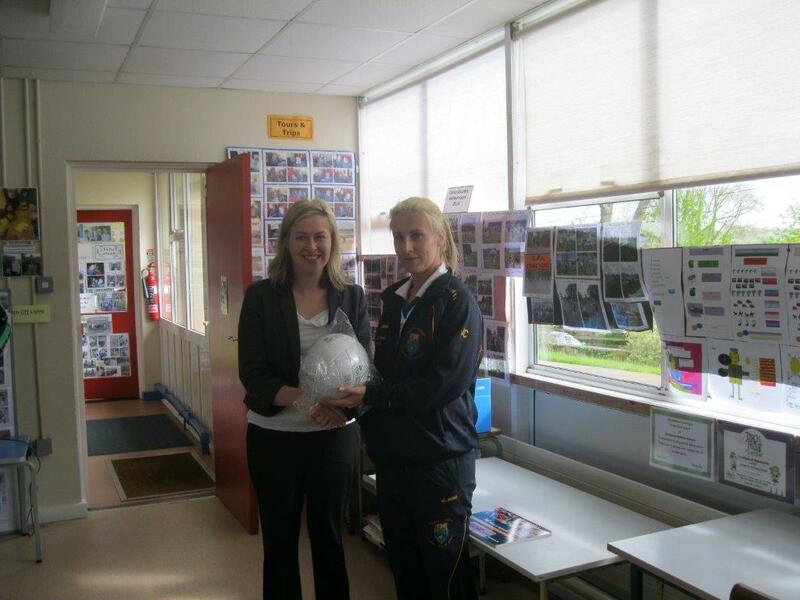 The Club’s school link Carmel Spillane was also present. 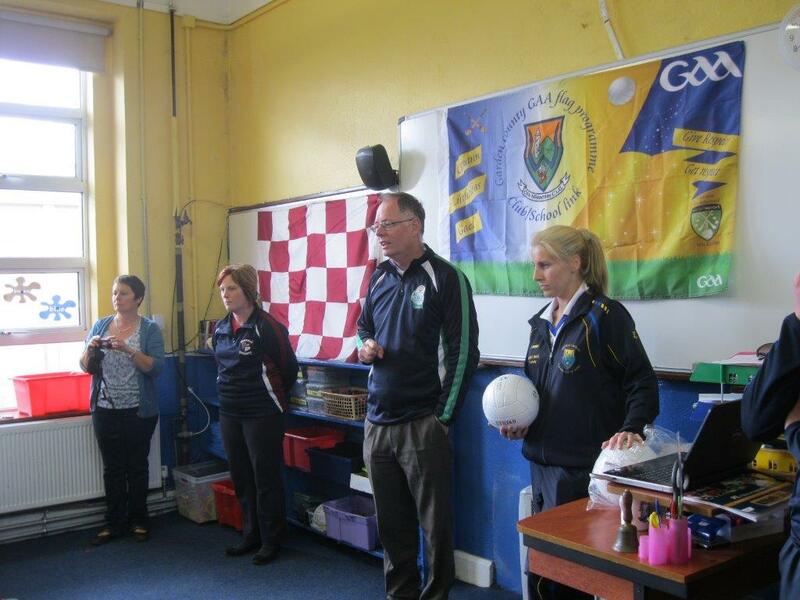 The visitors started off in Grangecon school at 9.30 where they were welcomed by Emer Fitzgerald, acting principal and staff and students. 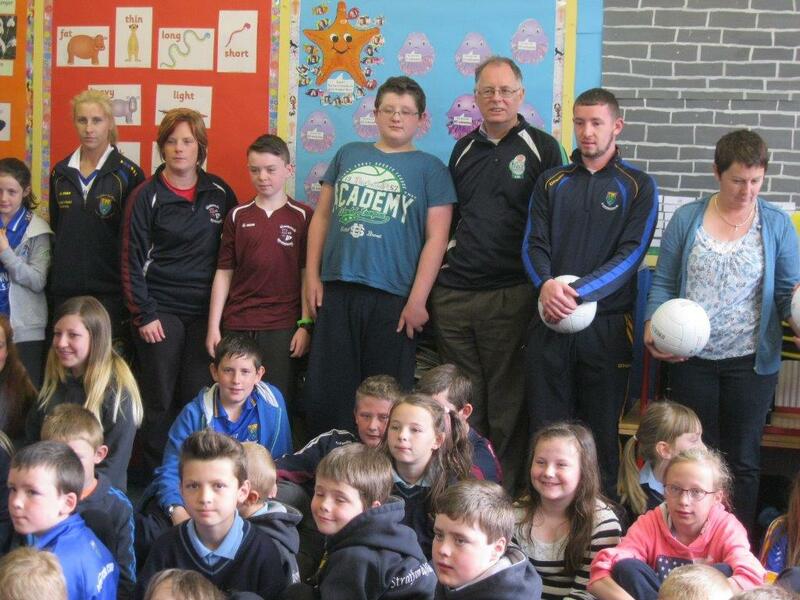 Peter spoke of the theme of the Feile which is fun and friendship, he wished all the best of luck and encouraged all non players to get involved and attend the matches and to be part of such a big event. 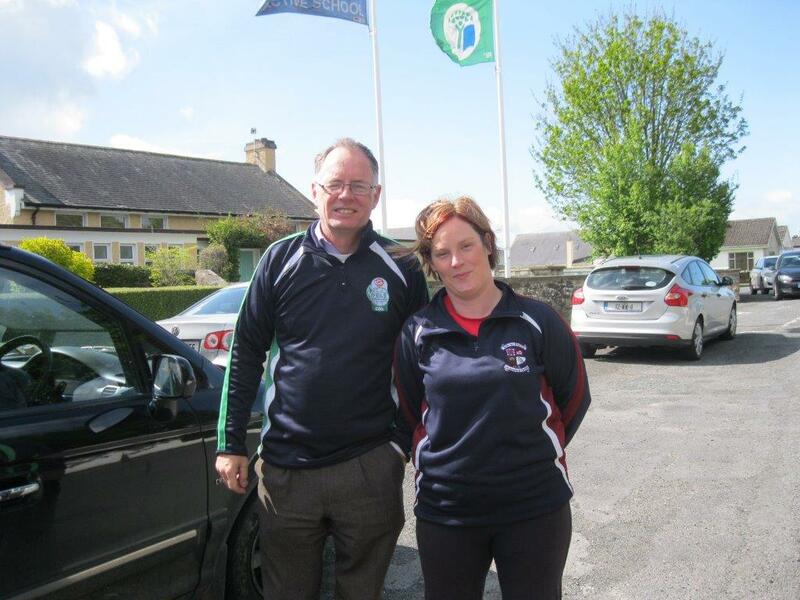 When he heard the club were hosting a Cavan team, he was very quick to point out that the present GAA president is a Cavan man. 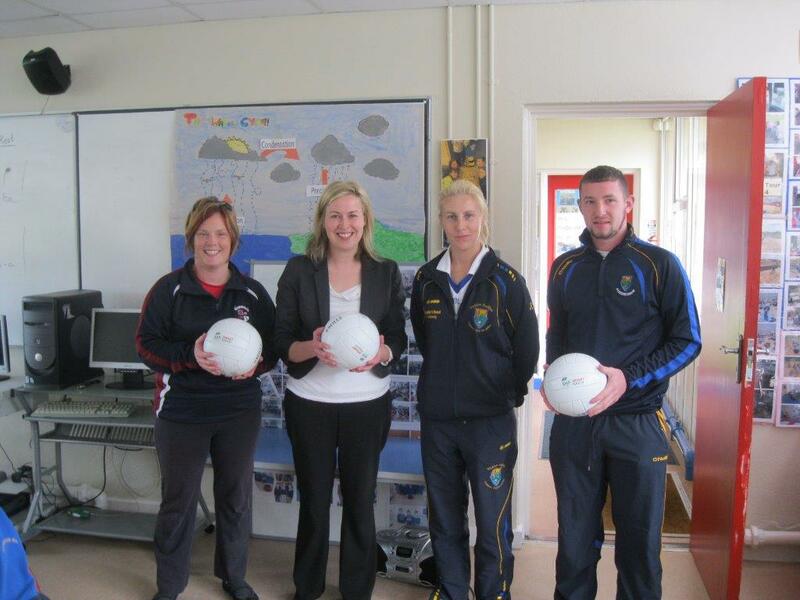 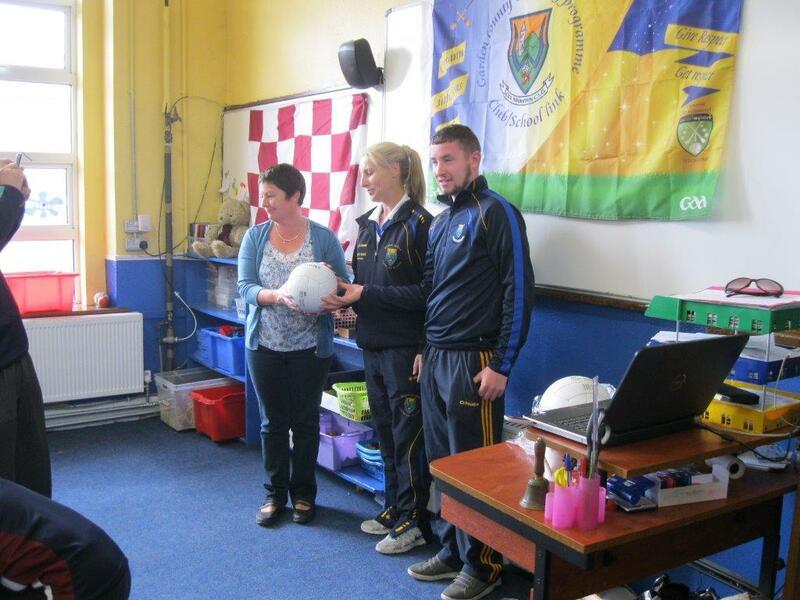 Jessica and Mikey presented the school with footballs and a resource pack with more goodies promised in the coming weeks – these will be a great help to Carmel Spillane in her work as school link in the schools. 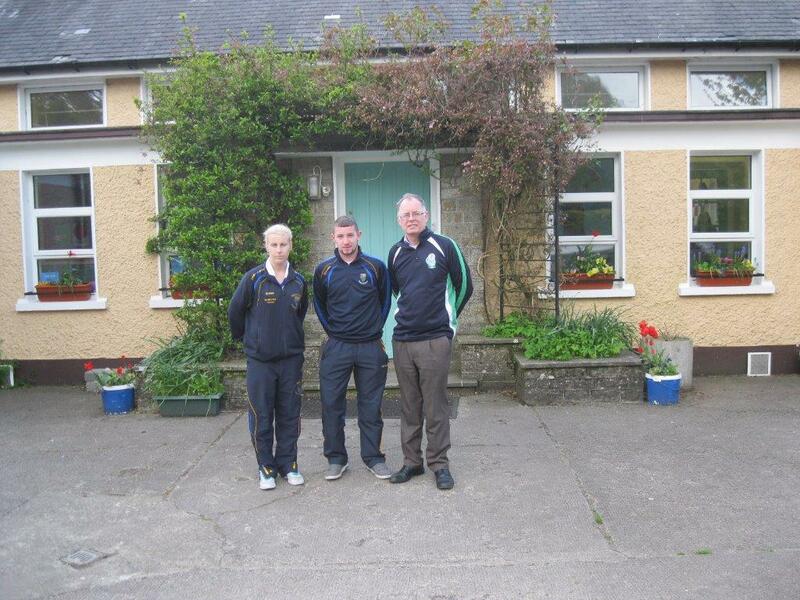 Then on to Stratford school with a stop off first to show Peter our club facilities in Winetavern, where he was most impressed. 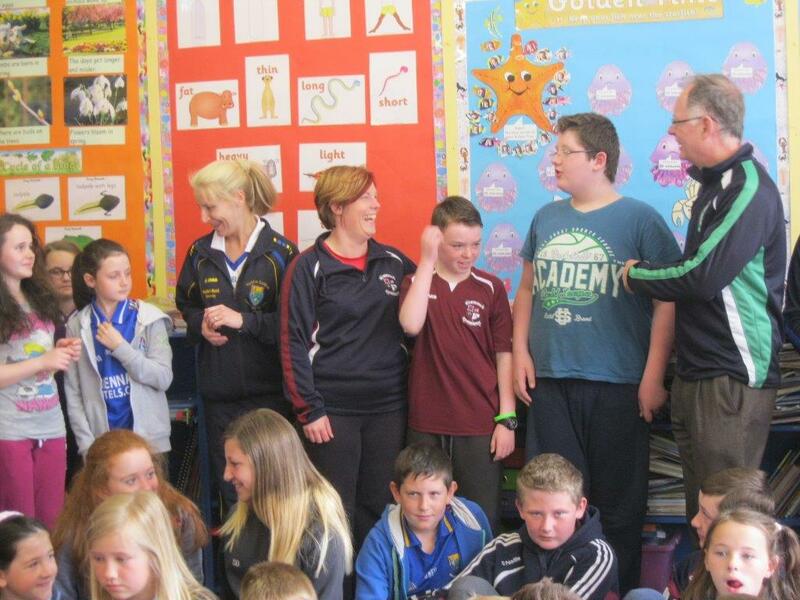 Mary O’ Keeffe, principal and the other teachers and students welcomed all and Carmel Spillane was there again. 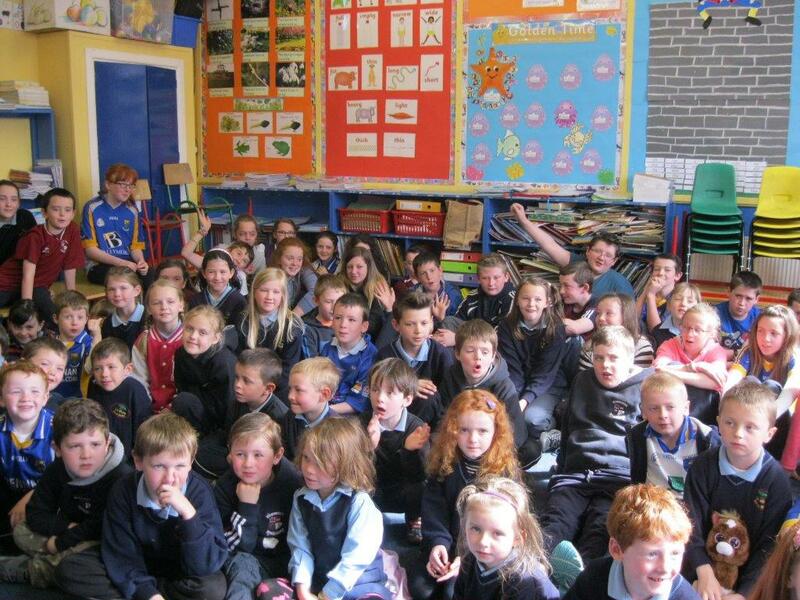 Peter reiterated the theme for enjoyment, fun and friendship. 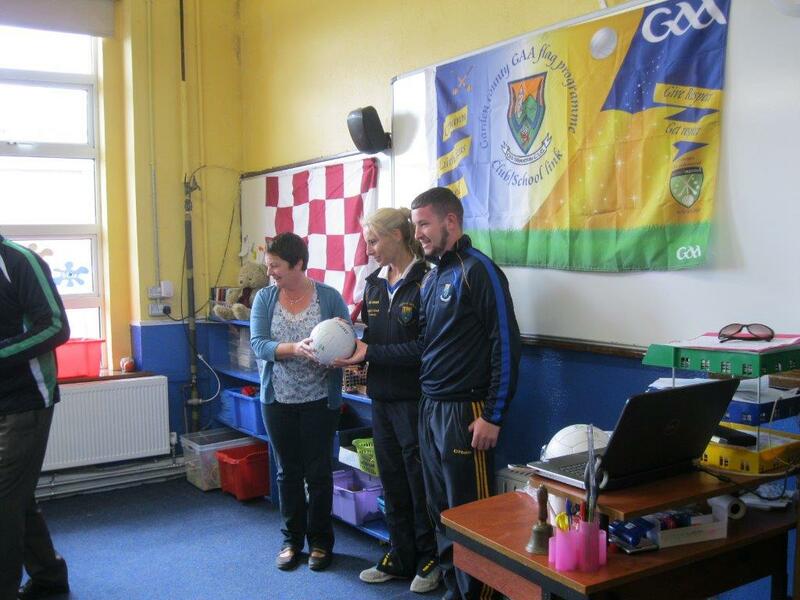 Jessica spoke about being involved in two Feile’s as a player and how friendship are built around sport, Mikey had also played in Feile within the last 5 or 6 years and had great memories of same. 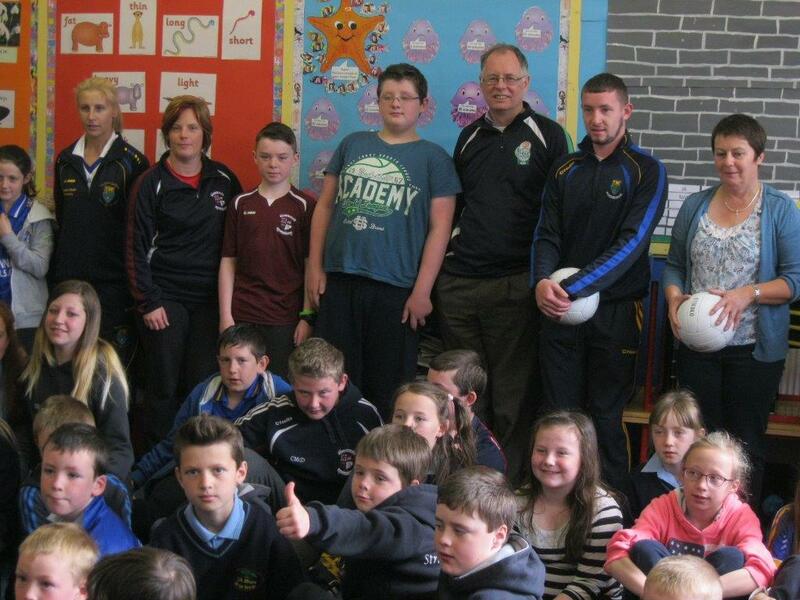 Some of the students spoke to Peter about being involved in the Go Games and enjoying their football with the club. 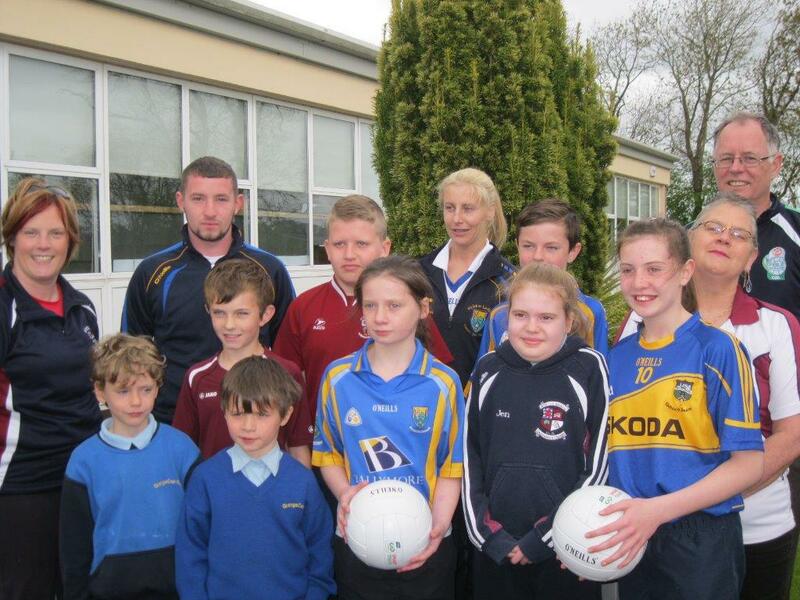 Again Jessica and Mikey presented the school with footballs and resource pack with the promise of more to follow. 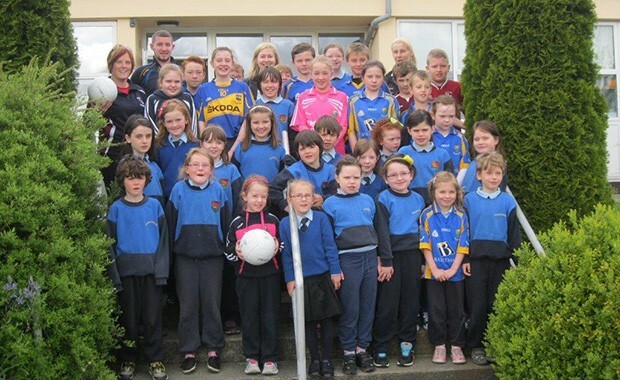 These packs will be a great help to Carmel and while the Club has been providing equipment for both schools, more equipment is always welcome. 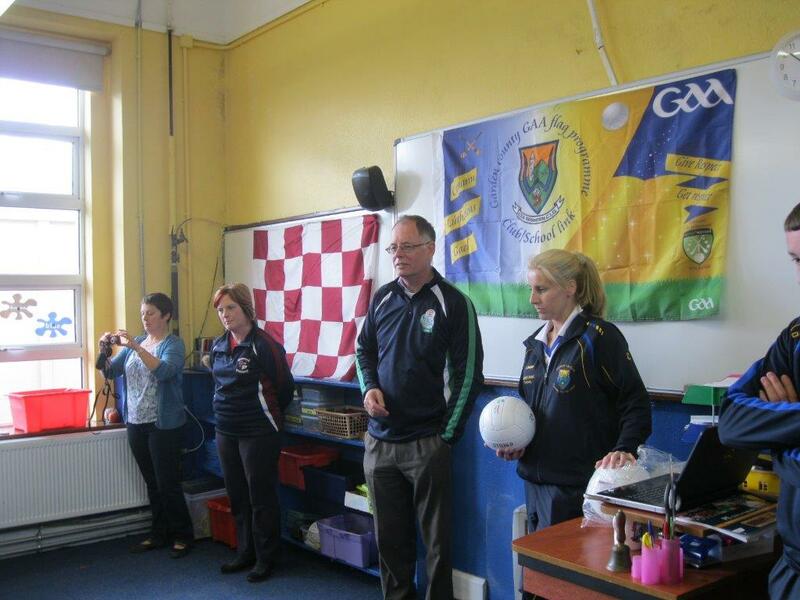 Thanks to both Mary O’ Keeffe, Emer Fitzgerald, staff of both schools and most importantly the students who made all feel most welcome and interacted with them so well. 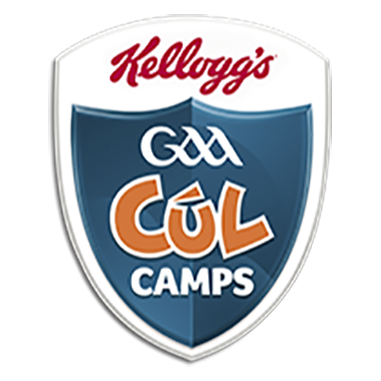 It was a great morning and a very positive build up to our Feile where the club will host a Cavan team in about seven weeks time.